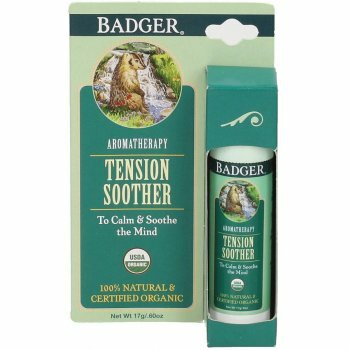 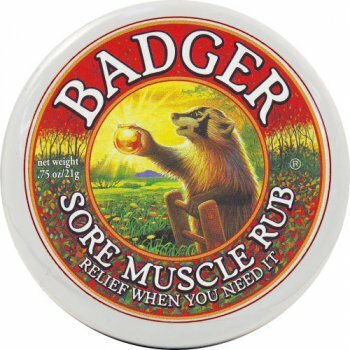 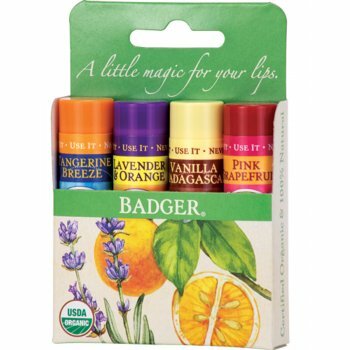 Badger uses pure organic ingredients, blends them up to make them creamy, dreamy and ready to soothe, heal, and pamper. 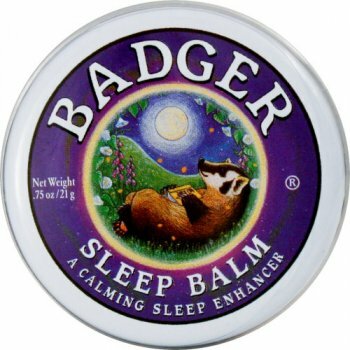 Badgers’ products are never tested on animals and contain no chemicals, preservatives, synthetics or GMOs – leaving room only for the best ingredients. 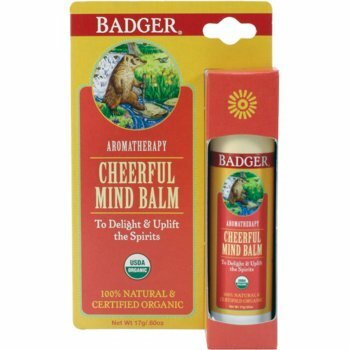 The products themselves are rich in relaxing and calming vitamins, minerals, enzymes, and antioxidants ensuring that you can feel the goodness. 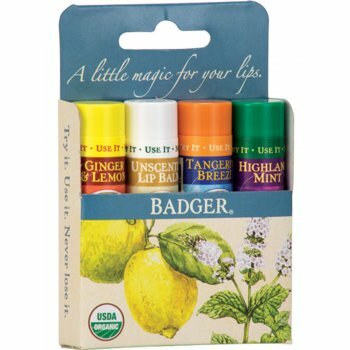 As well as this, Badger takes pride in its stewardship of the environment and reuses, recycles and composts as much as they can in order to reduce waste and their impact on the environment.